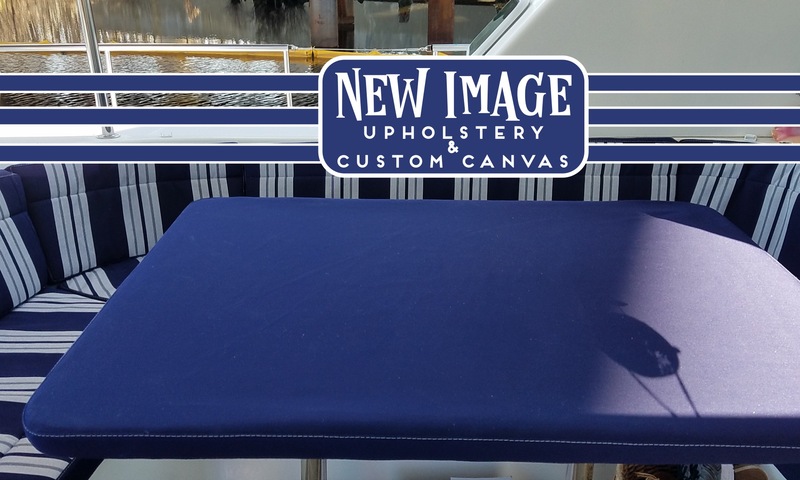 New Image Upholstery & Canvas is trusted for great results at affordable prices. Owner Lee Gorrera grew up watching his dad work on antique furniture and learned the upholstery trade. 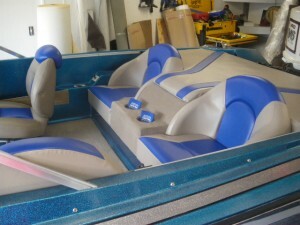 But his love for all things that move gave Lee a desire to pursue work on boats, cars, trucks and motorcycles. You can see his love for the things that move you in every stitch. You can rest easy knowing we are fully insured and backed by over 40 years of experience. 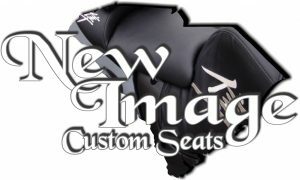 Call New Image Upholstery today for estimates and questions!